Discipleship is about relationships and happens in the context of relationships. God is telling a story, and our individual stories fall within the same framework of creation-fall-redemption-restoration. His story involves the reconciliation of all things back to himself. 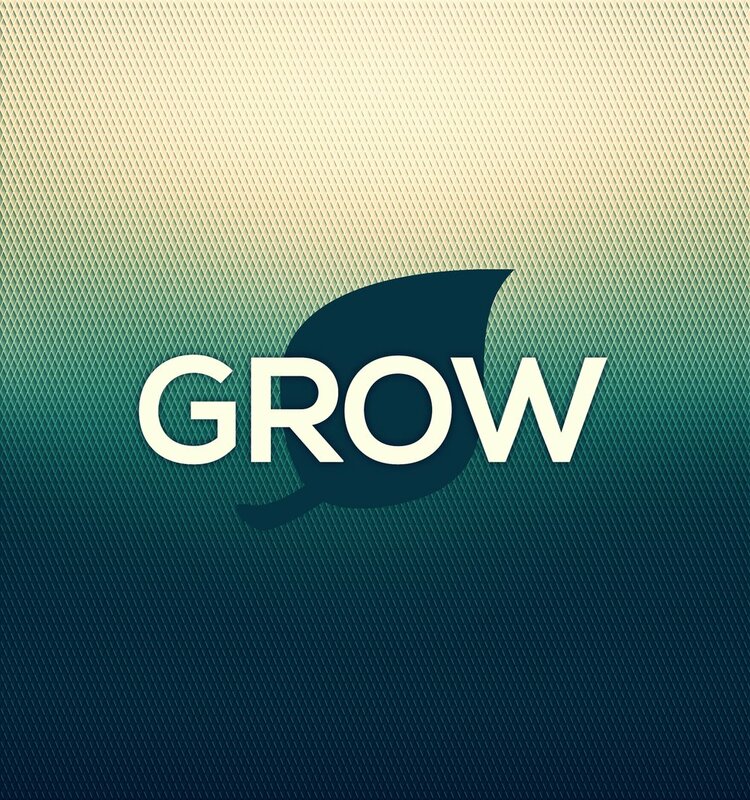 Growth is God's work in our relationships individually within the context of community. God promises to continue the good work he has started in us until it is complete. Jesus discipled the "crowds," the "72," the "12," and the "3." Rivertree's GROW strategy helps disciples of Jesus move from larger community gatherings to smaller relational environments. You’re invited on Wednesday, April 17th beginning at 6:30 PM to a very special Easter Deeper Still. We’ll journey together in worship and prayer through the last week of Jesus’ earthly ministry, celebrate the Lord’s Supper and remember the price that was paid for our sins on the cross. DISCIPLESHIP HAPPENS IN THE CONTEXT OF RELATIONSHIPS. D-Groups are gender-based discipleship groups made up of 3-5 men or women. This ministry exists to help individuals experience deep friendships and spiritual growth through closed groups that process a 24-lesson curriculum. D-Groups serve as a place for you to be vulnerable and transparent about what is going on in your life and discover how to walk with God each day regardless of your circumstances. Groups meet for one year before members are encouraged to start new groups. Throughout the year, we offer opportunities for men and women to help one another know Jesus by sharing the gospel and their lives. Our men's and women's ministries exist to help one another grow in Christlikeness in recognition that "two are better than one because they help each other succeed" (Ecclesiastes 4:9). We want you to be known, encouraged, discipled, and cared for by others. We all need safe community ready to enter our struggles and be part of our becoming. We know you’ll be set up for success if you have other people around you championing your faith. Jesus gives us the ability to experience life as God intended, in real community with him and one another. This is why we have men's and women's ministries. These opportunities include Bible studies, D-Groups, conferences, retreats and events to connect you with God and others. We demonstrate the gospel to one another and the world around us through the sharing of our lives in authentic Christian community. You can access information about upcoming men’s and women’s events, Bible studies and gatherings by exploring the studies and events section of this webpage. As part of our desire to help one another know Jesus by sharing the gospel and our lives, we offer classes and events throughout the year to promote understanding and application of biblical truth. These strategic environments support Rivertree’s core values- Being Christ-Centered, Believing People Matter, Sharing Life Together, Serving Others First and Pursuing What’s Next. The goal of these learning experiences is to plant and water seeds of truth to cultivate spiritual growth and maturity in our lives. Through classroom instruction and interaction, we are learning to “consider everything else worthless compared to the infinite value of knowing him” (Philippians 3:8). You can access information about upcoming classes and events by exploring the studies and events section of this webpage.